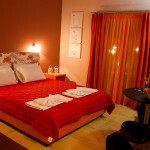 Petritos Rooms & Studios are situated on the south side of Falassarna Beach. 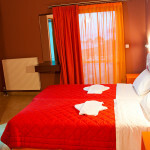 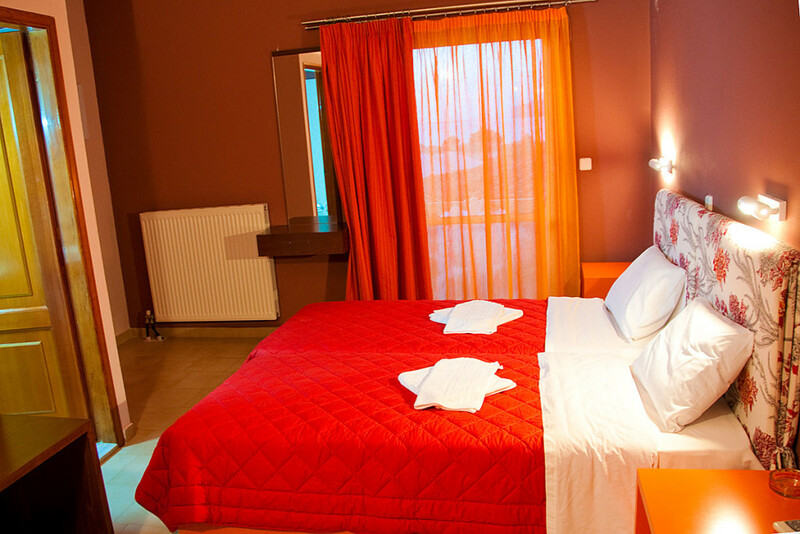 We offer fully eqipped, recently renovated rooms and new studios which accomodate 2-4 people. 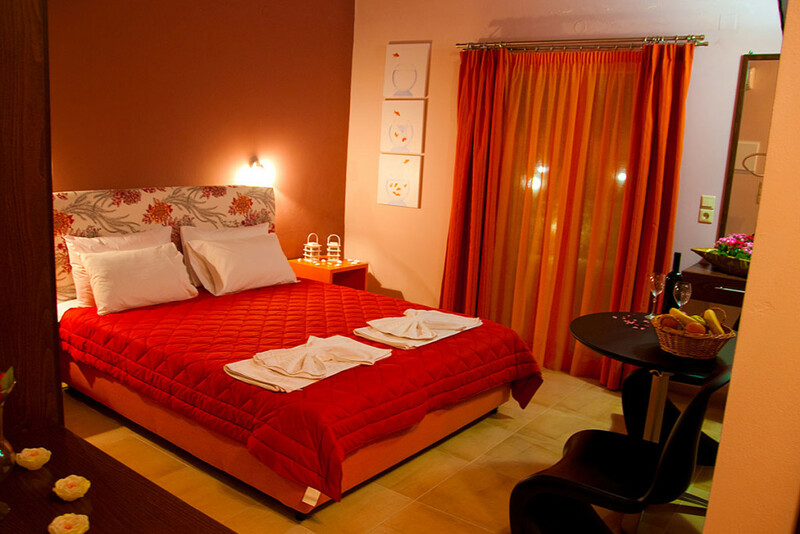 In our garden, where the swimming pool is situated, you can enjoy moments of relaxation, tranquility and help yourself to your breakfast made out of our own produce.